Long, dark winter nights can be a time to dream. Maybe of rides to come. Like cycling across a sun-drenched landscape, taking winding back roads to visit hilltop villages, pausing to explore ancient castles… and enjoying a well-earned glass or two of wine at the end of the day. Sound good? Then instead of just dreaming how about making it a reality? 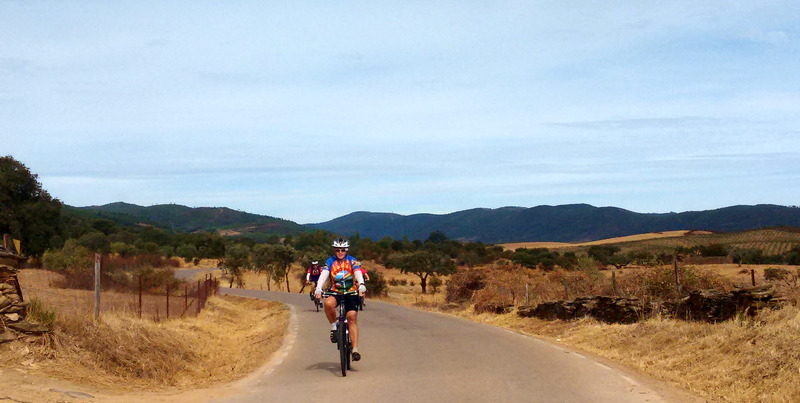 After around five years of providing advice on cycling in Portugal, I’ve now launched a series of guided cycle tours. The inaugural trip leaving Lagos on January 31st is already fully booked, and there are just a couple of places left on the second tour. But for anyone interested in a trip to Portugal during 2016, I’ve now got six different tours for you to chose from, with departures throughout the year (except July and August when it’s way too hot to contemplate riding any distance). And if that’s not enough to tempt you, there’s a 10% early bird discount for anyone who signs up within the next six weeks (before February 20th). 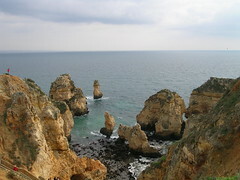 There are still two places left on the second Algarve Winter Tour, a 9-day trip taking in some of the most scenic scenery of Europe’s south-west corner. Plus a third tour is planned for the end of 2016. 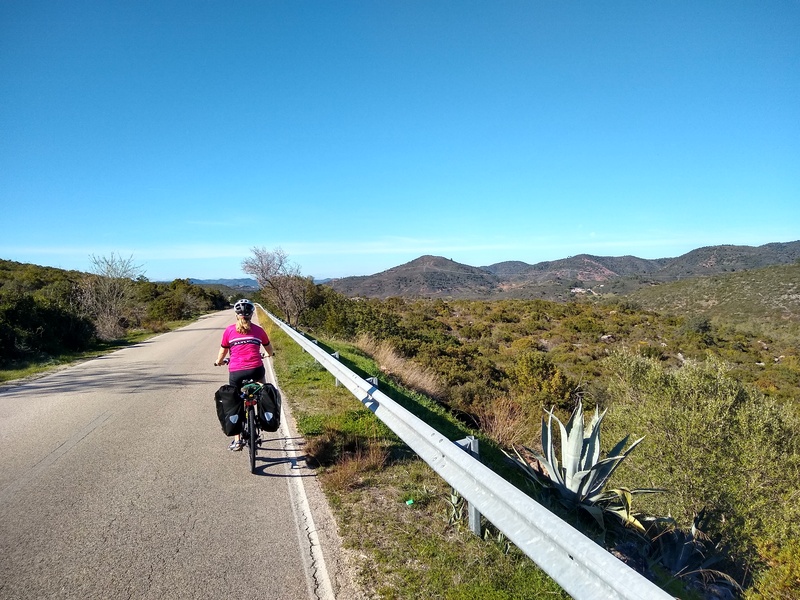 Next on the schedule is the Algarve East-West Tour, a gentler 9-day ride crossing the width of the region, from the Spanish border to spectacular Cabo São Vicente. The Alentejo Circuit Tour is based on the popular touring route of the same name taking in the best parts of the region’s southern half, visiting castles, hilltop villages, historic towns and the biggest prehistoric stone circle in Iberia. 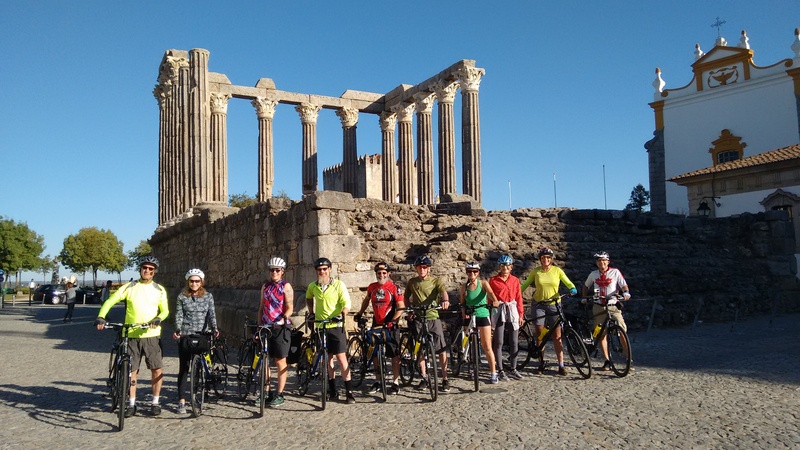 Next is the Border Castles Tour, a 10-day trip exploring the north-east Alentejo, riding across the region’s rolling farmland, visiting ancient towns and a string of frontier fortresses. Then comes the Northern Frontier Tour, a 10-day ride taking a loop through some of the country’s oldest towns and wildest scenery, plus a little bit of Galicia. 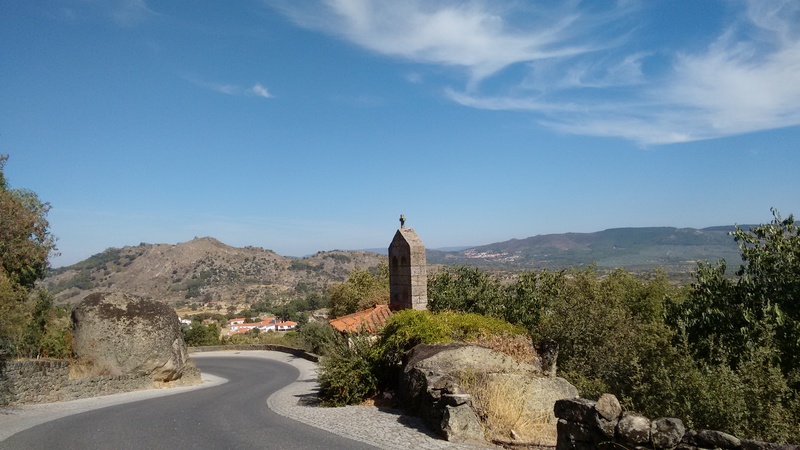 The Eastern Explorer Tour takes a north-south route through three different regions of Portugal over 12 days, from the northern end of the Serra da Estrela mountains all the way to the Gulf of Cadiz. For more details of these rides please click on the links above. Although the tours themselves are new, I know most of the roads involved and have cycled many of them. I also know the destinations involved and am 100% confident they would provide both interesting places to visit and good riding. 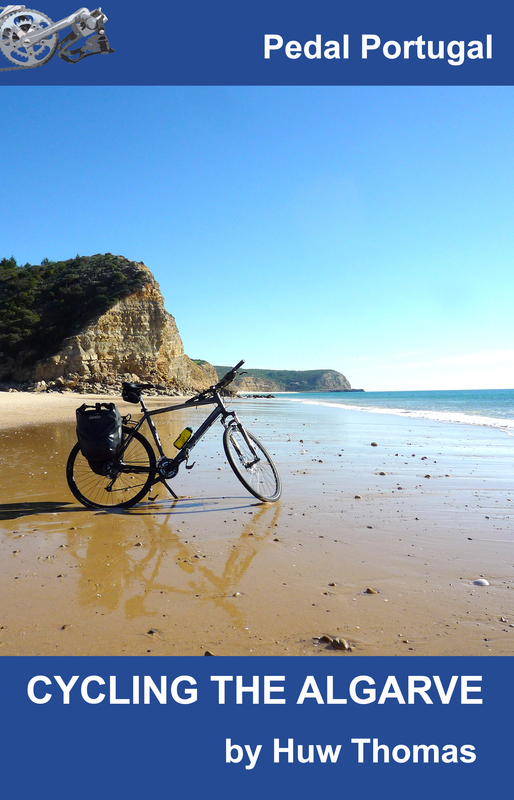 If you are not bringing your own bike, I can also organise hire through Cycling Rentals, a company based near Lisbon but able to deliver anywhere in Portugal. However, you will have to pay for this separately. What do you think? Fancy joining me on a tour? Post a message on this page or email pedalportugal@gmail.com if you have any questions. Alternatively, read the terms & conditions and then go straight to the booking form!